Louis Vuitton has recently unveiled a new backpack made from rare crocodilian leather, and I think it should totally be in PUBG Mobile as a Level 3 backpack. 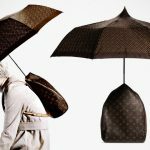 BAPE has already collaborated with the video game and so why not LV? 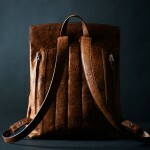 The question is, how much should PUBG Mobile gamers pay for this exotic backpack. 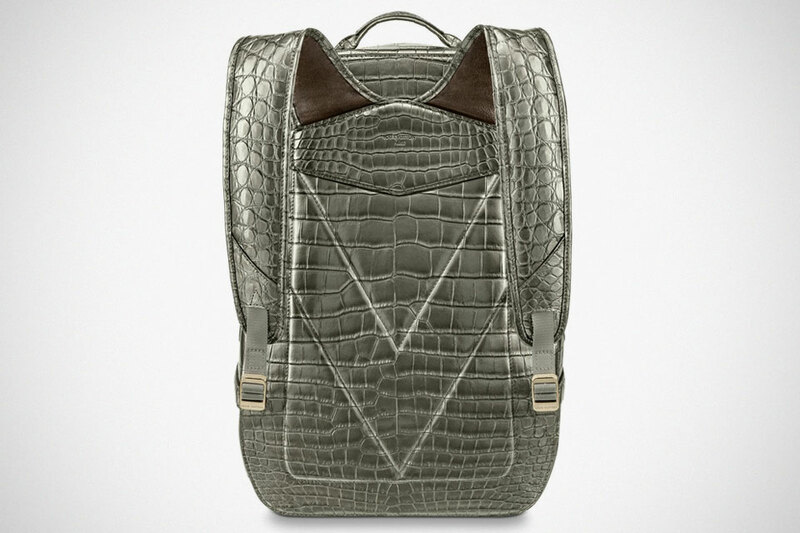 While we do not know the answer to this hypothetical question, we do know that this reptilian skin backpack, officially called Backpack GM, commands a whopping $76,000 in real life. Yikes. That’s one hell of an expensive backpack. 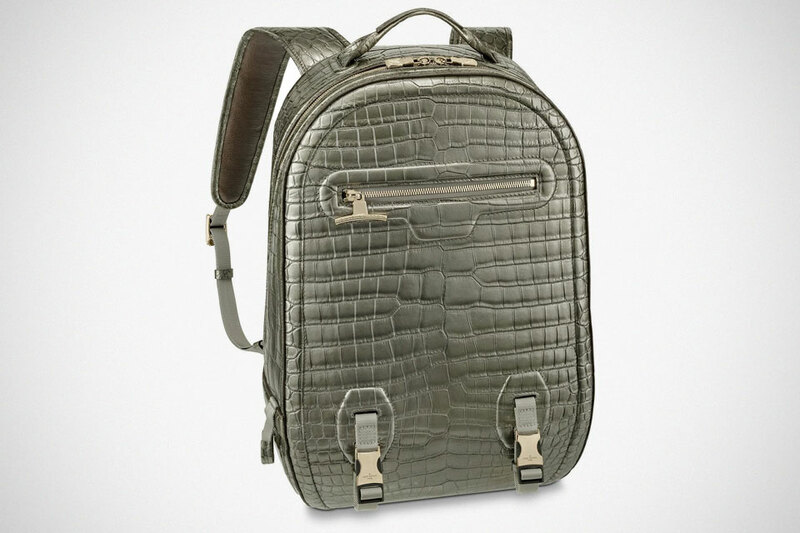 I have never carried so much cash in my wallet, let alone on my back, but hey, this world obviously is not lacking of richie rich and so I am pretty sure there are folks who are ready to drop this amount for what essentially is a regular backpack. 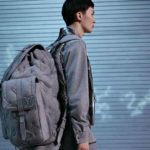 The bag was first unveiled at LV men’s FW18 show and it boats a titanium gray colorway paired to titanium-colored metal hardware, two zipper pockets (one inside and one outside), a double pocket on the inside, and hints of cowhide leather time and calf leather lining. So, no. 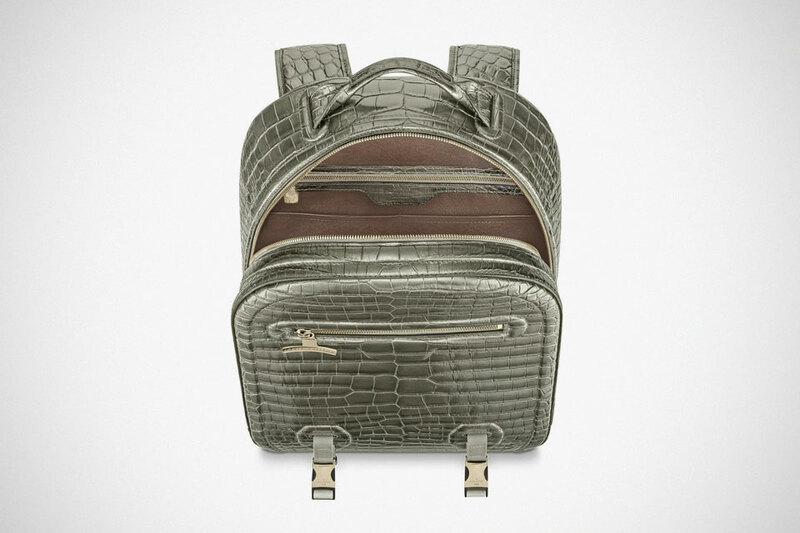 It is not an all-croc backpack. The fact that it isn’t all-croc probably won’t be the stopping factor for anyone in taking the plunge; it will probably be the price that is stopping most people. 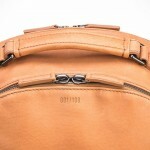 Now, we have seen handbags with exorbitant stickers, but a backpack that cost as much as an exotic car is unheard of until now. 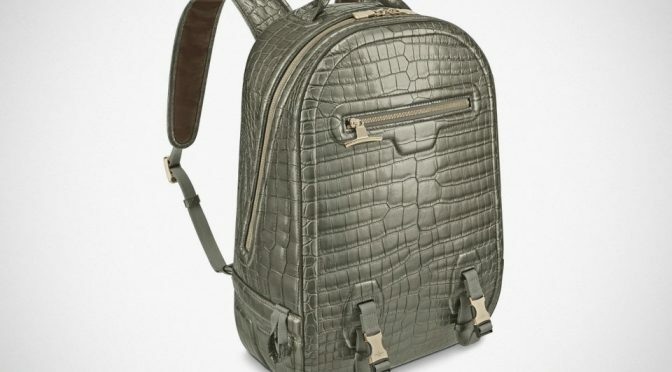 If you are undaunted by the hefty price tag, then you will be please to know this Crocodilian Leather Backpack is available from the Parisian fashion house’s web store.